We recently heard that Spotify has filed an antitrust complaint against Apple in Europe and now Kaspersky Lab has filed one against Apple in Russia. 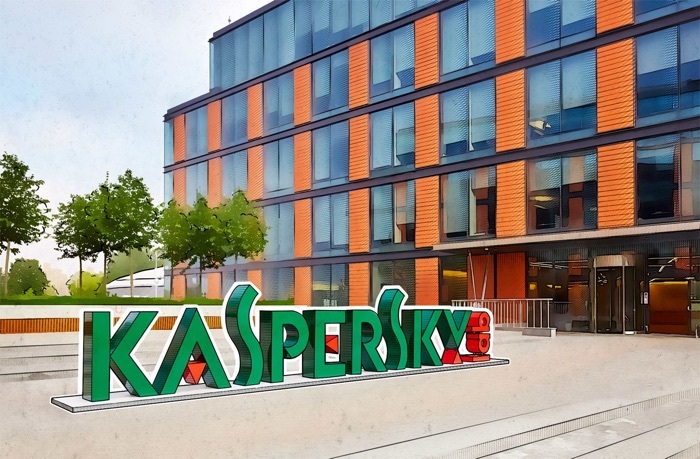 The company announced its it website that it has filed the complaint after its Kaspersky Safe Kids app was removed from the app store. You can find out more information about the company’s complaint against Apple over at their website at the link below.